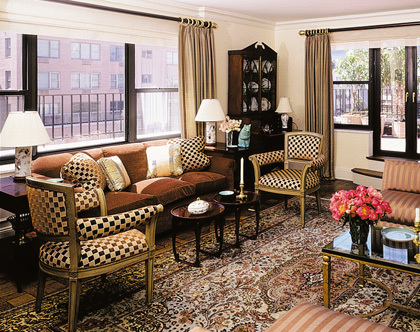 Window treatments do more than make a home pretty. In fact, they can serve the very important function of protecting your home and interior furnishings from sun damage. With so many options on the market, you may be confused about what type of protection your home needs. Today’s guest post offers a way to get the best of privacy, flexibility and sun control by combining treatments installed both on and off your window glass. One of the first things to be addressed in a newly acquired home is window treatments. Most people don’t want to spend time in a home wrought with excessive amounts of sunlight, and windows that aren’t properly treated can appear lackluster. And, for those who care about energy-efficiency, protecting their skin, and protecting interior colors, window treatments are quite necessary. One of the best options when choosing window treatments is window film, otherwise known as window tint. Upon installation, homeowners can block harmful UV rays that fade fabric color and damage your skin. Film will also regulate heat coming in through the glass and reduce energy costs of indoor cooling. This is especially valuable in hot climates, but for those in cooler areas, thickness can vary. 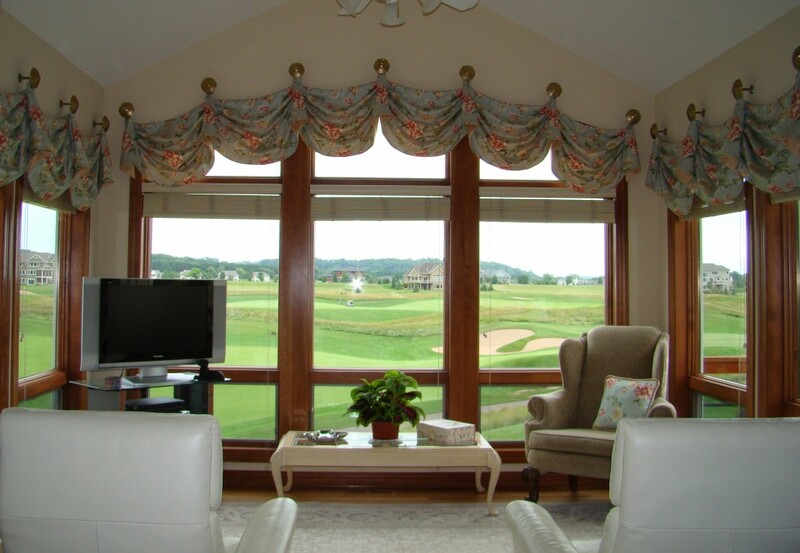 Film and tint are also great ways to control sunlight while maintaining the view from your living room, kitchen, etc. Regardless of the dimming properties of each, window film and tint are dark enough to prevent overexposure to sunlight while being incredibly transparent. Replacing the window with tinted glass is a viable option but is noticeably more expensive, not to mention more difficult to install than film or tint. Window film blocks harmful UV rays from damaging furniture and skin. Window film regulates heat, thus lowering energy costs. Window film has dimming properties, but not enough to reduce the view from your home. For decorative and light-blocking purposes, supplementing your approach with other various treatment options, such as curtains and blinds, can offer you more control of your environment. However, not all curtains and blinds are equal in energy-efficiency and UV protection. Curtains and blinds also have varying levels of effectiveness, and when opened, might not provide the same advantages as window film. Some windows may need a traditional treatment to look appealing, but a combination of film and curtains, for example, can look just as aesthetically pleasing. You may find window film provides enough UV and heat protection, or that a curtain or blind is a necessary supplement, but however you decide, remember that your choice can save money, the planet and your health. Curtains and blinds might not offer same effectiveness as window film. Curtains and blinds can be supplemented with window film for increased control. Curtains and blinds, in tandem with window film, can save money, the planet and your health. Nicholas Haywood is an eco-friendly home improvement specialist and DIY enthusiast with an eye for interior design. He is slightly prone to OCD behavior as he often gets lost in thought over ways to maximize efficiency in living spaces both at home and the workplace.